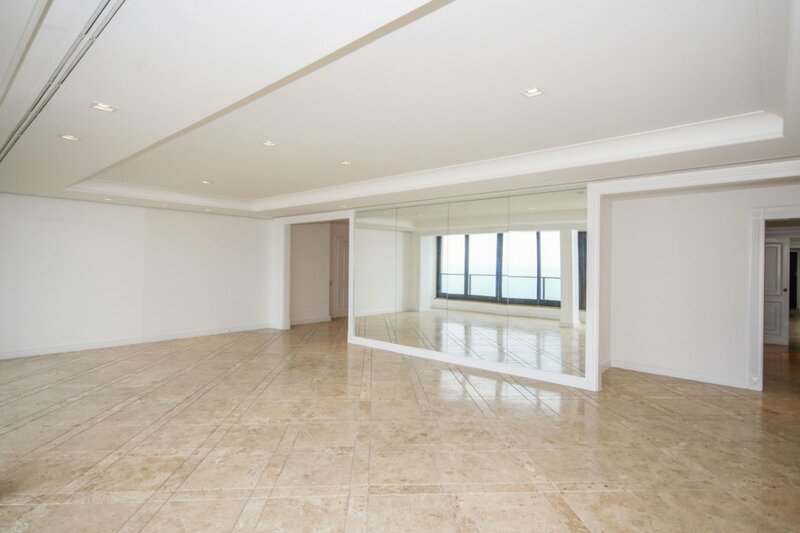 If a postcard scenery off the beaten track is what you have in mind for your vacation in Rio, then a luxury apartment rentals in Urca is definitely what you need. While the super touristy (and always amazing) Sugar Loaf is one of the neighborhood’s main attractions, we love Urca for its countless low-key attractions favored by Cariocas in their own private paradise. In this exclusive guide to staying in Urca, we’ll tell you the basics about this enchanting area of Rio, but you’ll need to find out the rest for yourself! Squeezed between two hills, Urca is the kind of small-town-evoking neighborhood nobody expects to find in a busy and cosmopolitan city like Rio de Janeiro. Life here flows at a slower pace, turning Urca into a green haven of peace in a mostly crazy metropolis. To some extent all this tranquility resembles that of Jardim Botânico; only the closeness to the sea means Urca also boasts one of the most stunning sunsets you’ll ever witness; an absolutely unique spectacle. Rio’s history owes a lot to Urca as this is where the Portuguese settlers first founded the city. While the early fortress is still standing, most of modern Urca was built on reclaimed land in the 1920’s as a planned neighborhood for military housing. That, as well as Urca’s location on a sort of dead-end cape, ensured it would become one of the safest neighborhoods in town. Strolling around through its streets couldn’t feel more casual and carefree. Even Urca’s Praia Vermelha (or red beach, after the color of its sand at sunset) is a lot less busy, yet just as stunning as Rio’s more popular beaches. 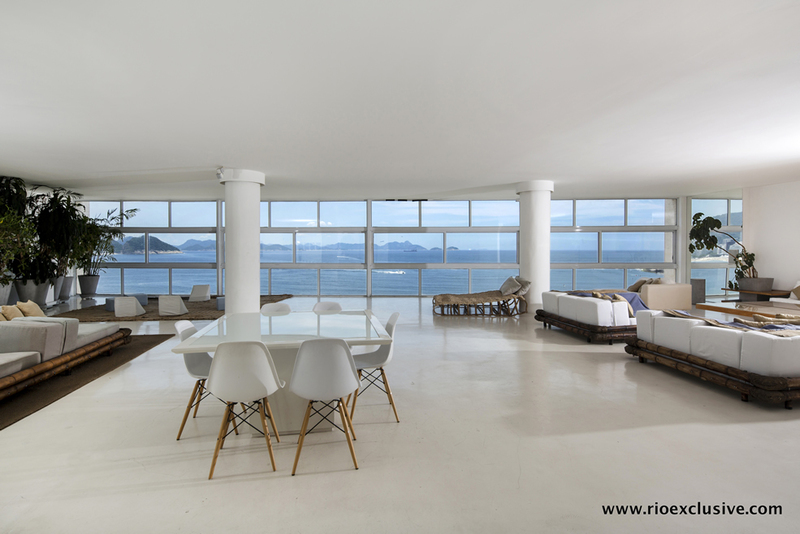 Brazil’s rich and famous soon fell in love with the neighborhood and started luxury apartment buildings and impressive villas in Urca, as well as a yacht club for weekend gatherings, boating, and sailing. Another local favorite is Pista Cláudio Coutinho, a hiking trail around Morro da Urca facing the sea and surrounded by nature. The trail leading up to the overlook on top of Urca Hill, which those with a little more breath can walk up, starts here as well. 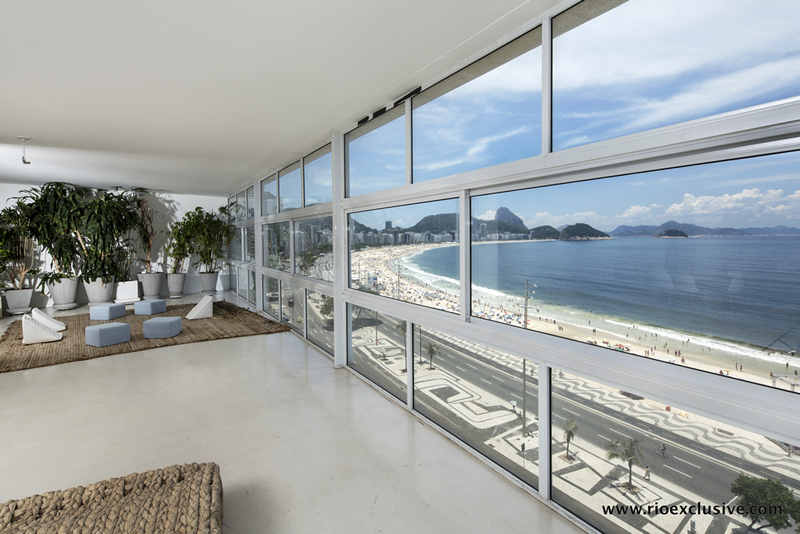 Renting an elegant apartment rentals in Urca, this enchanting little neighborhood by Guanabara Bay will also mean you’ll be just two steps away from hipster Botafogo and old-school Copacabana. 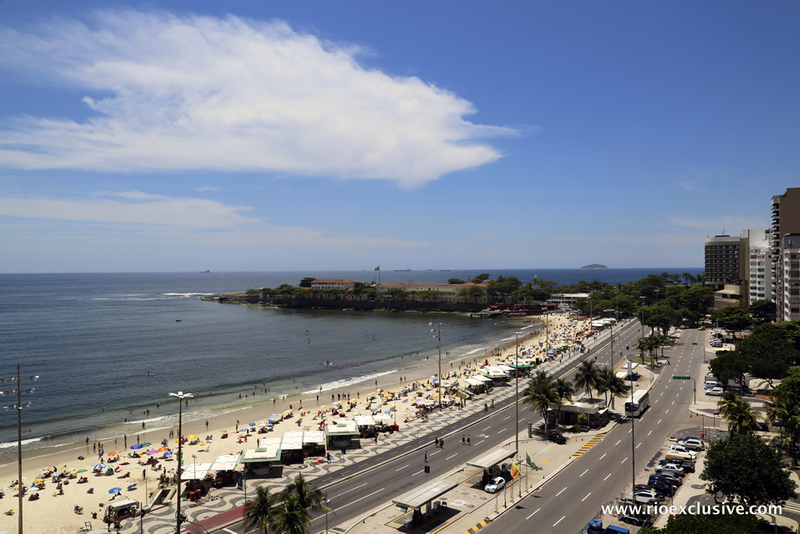 So while you can enjoy being tucked away from the madness, you are also close to Rio's most iconic beach and all the trendy bars and great street shopping opportunities. It's not just our guide to staying in Urca saying, it's thousands of fulfilled visitors... So we still don’t know what you’re waiting for! For a half chic, half laid-back environment in the most Carioca fashion, delicious appetizers, and a jaw-dropping view over Rio. The perfect spot to watch the sun go down. This is where the most beautiful Cariocas flock to watch an unparalleled sunset sitting on Urca’s iconic waterfront wall. Don’t miss out on the contemporary international cuisine at this lovely bistro while still being at the heart of Rio de Janeiro. 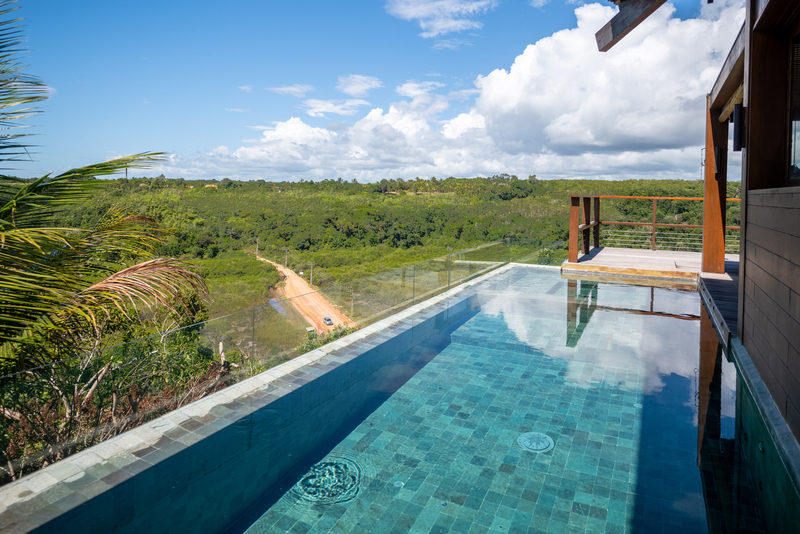 New environment, new menu and the same beautiful views of the Praia Vermelha beach - Re-opening after Olympics.